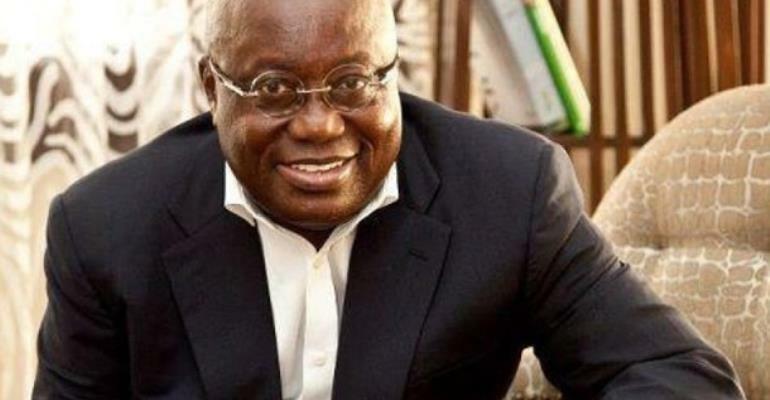 Tutors of the Bolgatanga Nursing Training College are calling on President, Nana Addo Dankwa Akufo-Addo to, intervene in salvaging the school from eminent collapse. A senior lecturer and convener of the meeting, Mr Edward Atiim, said this during a News conference and indicated that the continuous stay of the Principal of the college, Mr Awalu Bawa risk collapsing the institution. It will be recalled that students of the institute, four months ago, joined their tutors to protest against poor condition at the college, days after the tutors had locked up the principal's office. This led to an official visit to the institute, by the Deputy Minister for Health, Madam Tina Gifty Mensah to ascertain things for herself. Mr Atiim further stated that the Minister during her visit asked the tutors to return to the classroom to lecture under the supervision of the principal while the investigations continued. This did not go down well with the tutors who appealed to the Minister to let the Principal stay away for a 'neutral person to supervise the college while the investigations continued 'since there is bad blood between the two parties'.